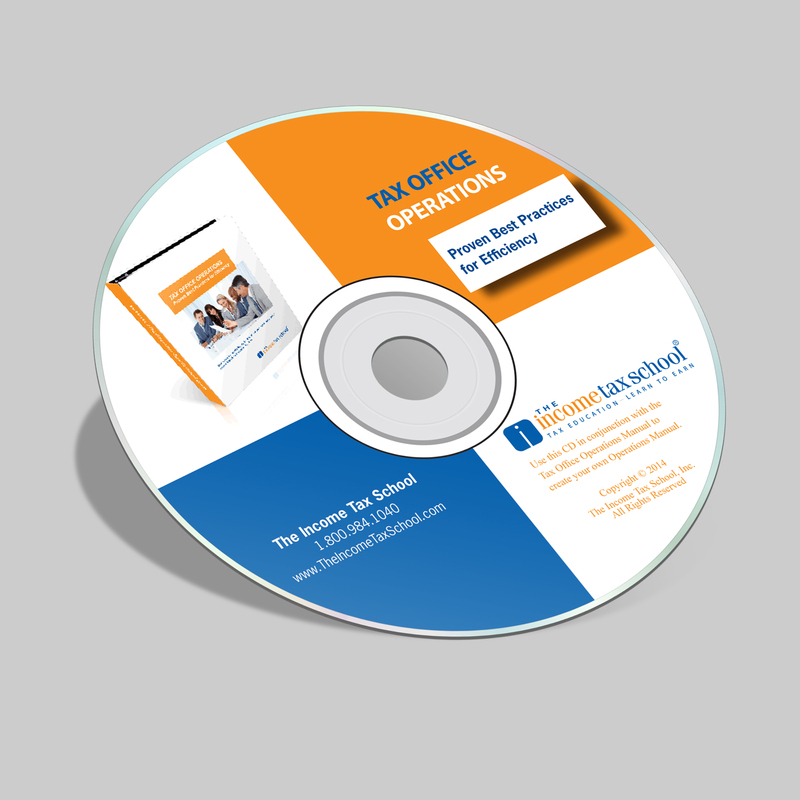 The Tax Office Operations Manual is one module ofThe Income Tax School’s Practice Management Tools. I was really hoping for something useful to set-up a tax business. These are so high-level, that they didn’t help me at all. Thank you for your candid feedback. The Tax Office Operations Manual probably isn’t the best choice for someone starting an in-home tax business, with no employees; however some of the content can be useful to the single person tax office owner. 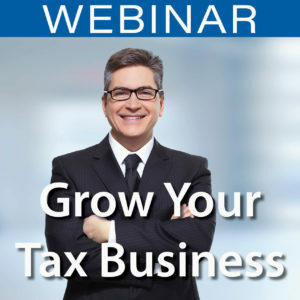 This manual is more for someone who is already has a tax business, whether in-home or as a single person operation in a store front, who needs to expand their business or start a new business employing other tax preparers. We are sending you our Tax Business Start-up Guides complimentary (a $100 value), which are geared to the home-based business model. Please let us know if you have additional questions or comments. We are always happy to help you become more successful! Good luck with your new tax business! 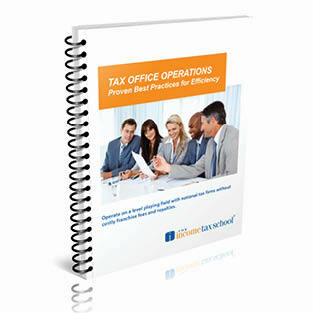 We purchased the Tax Office Operations Manual in the customizable Word Document form. They’ve included everything you could imagine! It was a huge help! Chuck McCabe’s efforts make starting a new tax office easy. I’ve just completed training my team using the Tax Office Policies & Procedures Manual from The Income Tax School. The format is easy to customize and share. Kudos’s to Chuck and his company for saving me from being devoured by some franchise agreement. In many ways, Chuck is the godfather of my business. I was looking at the expense and restrictions of tax franchises when he took a few minutes in November to share some ideas with me. After that I took the plunge, followed my muse, and am now ready for customers. I appreciate his encouragement and the effort he takes to post on LinkedIn. 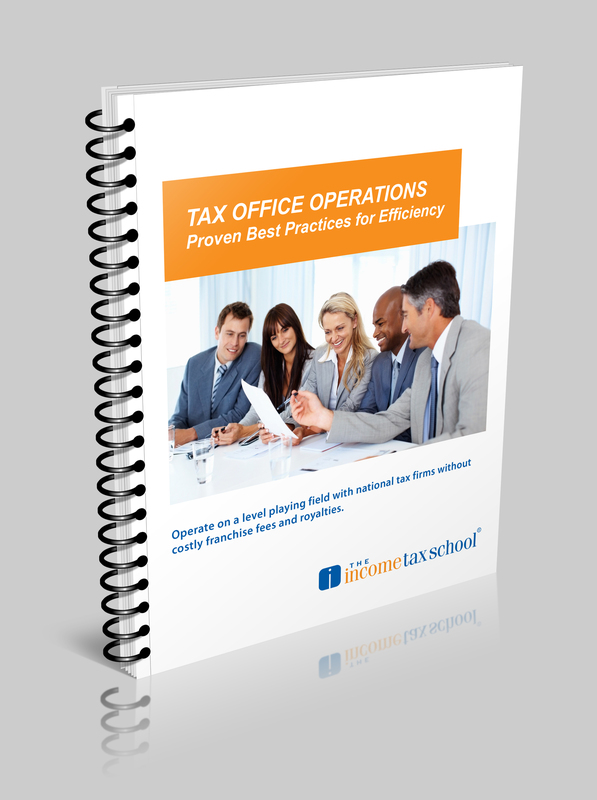 I purchased the tax office operations manual and it was an incredible resource. I would highly recommend it. And know, Chuck did not pay me to say that. I used it last year and it really helped to fill in some gaps that my office manager and I had. I just pulled it out and plan on review it for the up and coming tax season to make sure we are consistent with our delivery. Went from around 197 tax returns to just south of 300 and looking to hit 400 this year.